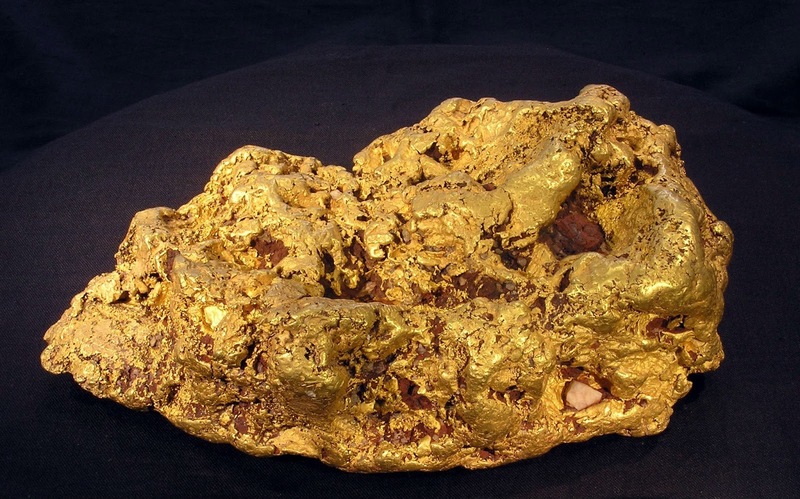 A new X-ray technology can provide information in "real-time" on the content of gold in rocks that can help revolutionize the assay industry by by saving time, costs and reduce toxic waste. The inventor of this new gold detection technology named PhotonAssay X-ray is Dr. James Tickner of CSIRO (Commonwealth Scientific and Industrial Research Organisation) said that the new method using high-strength X-rays to bombard the rock samples and activate the gold atoms in it. A detector is used to capture "the signs of the unique" to exude the level of concentration of gold atoms and other elements to determine the feasibility of a gold mining area. Tickner said the new method will provide information in "real-time" to the mining operator, something they never had in the past. "Existing analysis methods can take a day or more to return a result, which can be a real problem if miners needs informations right now to manage their operations," Tickner said in a statement on Thursday. "Our patented PhotonAssay will be a game changer, capable of delivering accurate results in just a few minutes without generating the toxic waste products which have been problematic in other assay systems," Tickner added. Tickner said the invention would prove useful in a field, especially in Australia, which is in decline. By quickly analyzing soils and rocks, miners can determine whether or not it is pursuing, while the technology can also be used to determine the presence of other, lower quality ores as well. "We have to focus on improving the accuracy, sensitivity and simplicity of the technology to make it useful for low-grade Australian mining operations. By providing reliable and fast information to the clients, we increasing their potential to maximize their profits and increase productivity, even on the lower quality ores," Tickner said further.